Sleep Awareness Week: Here Are 10 Sleep Hygiene Tips for Better Sleep! ​Drowsy After Another Restless Night? Here Are 5 Tips for a Good Night's Sleep! Yoga Kids: Here's Why Yoga With the Kids Is Worth the Struggle! 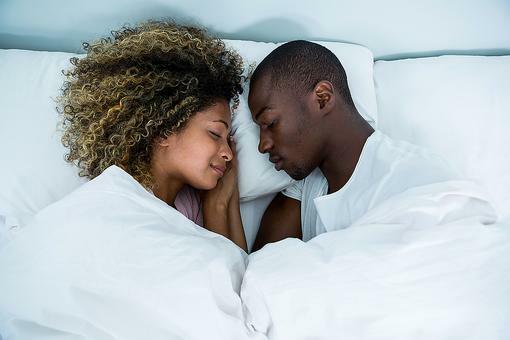 How to Get More Sleep: Do These 5 Things to Get Better Sleep Tonight! 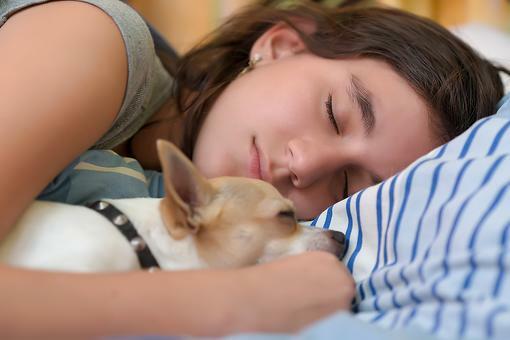 Teens & Sleep: Science Says Put Your Teenagers to Bed Early & Here's Why! Want to Fall Asleep Faster? Here's Why You Need to Get Smart With Your To-Do List!